Death of Adolf Würth, founder of the firm, at the age of 45. 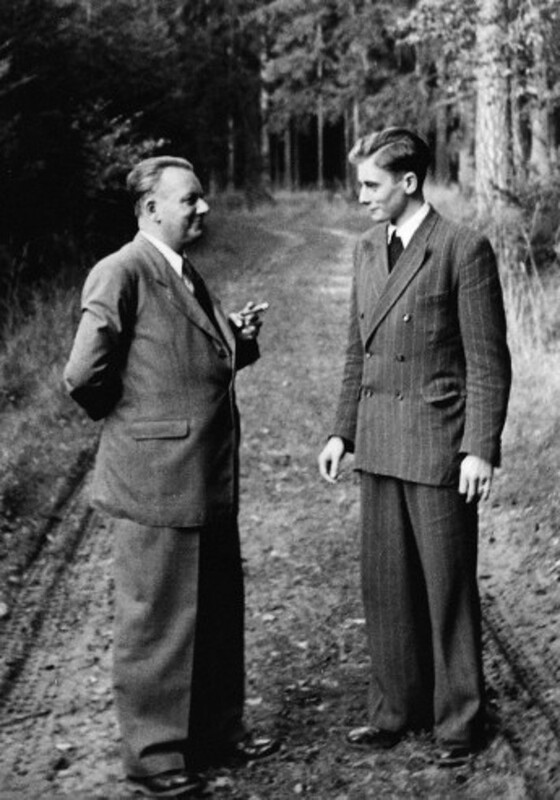 His 19-year-old son Reinhold takes over the running of the business. 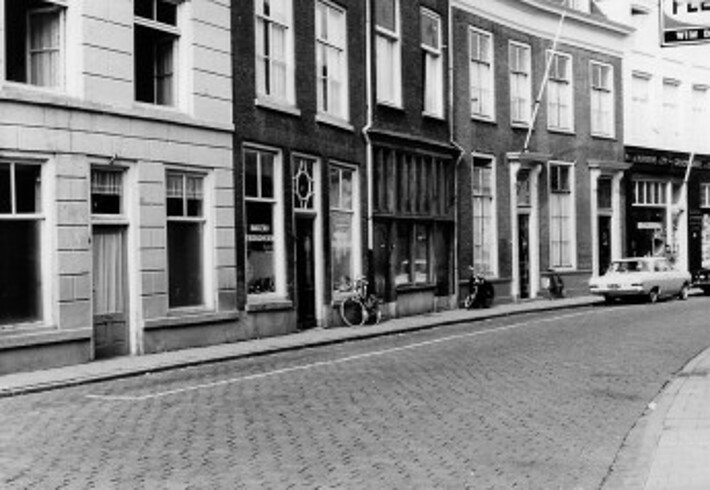 Annual sales at the time are around EUR 80,000. 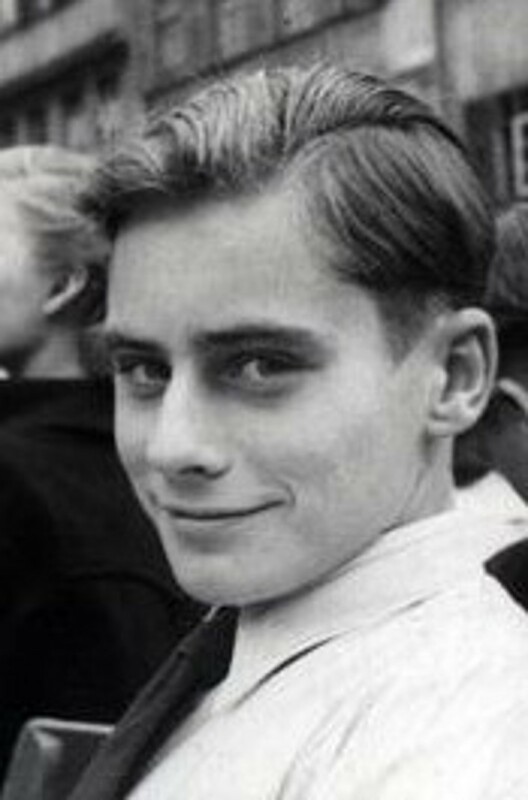 Prof. Dr. h. c. mult. 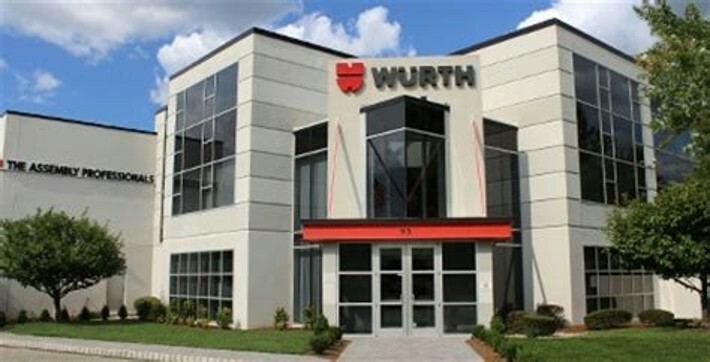 Reinhold Würth ventures outside Germany and sets up the company´s first foreign subsidiary, Würth Nederland B. V.
WURTH USA Inc. is the first Würth company in the Americas. Würth enters the Asian market by acquiring a company in Japan and establishing its own subsidiary in Malaysia. 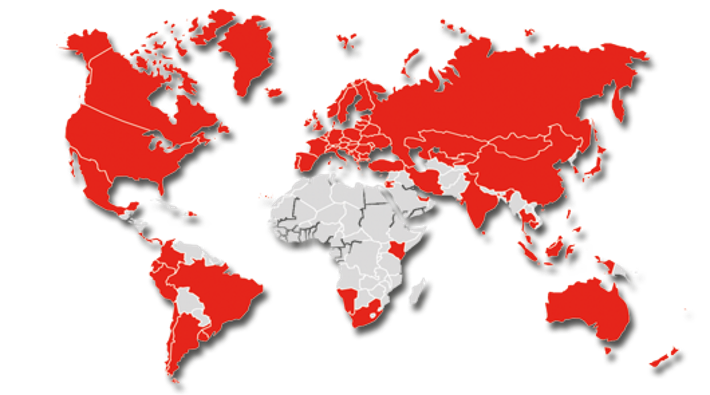 Würth is now represented on all five continents. 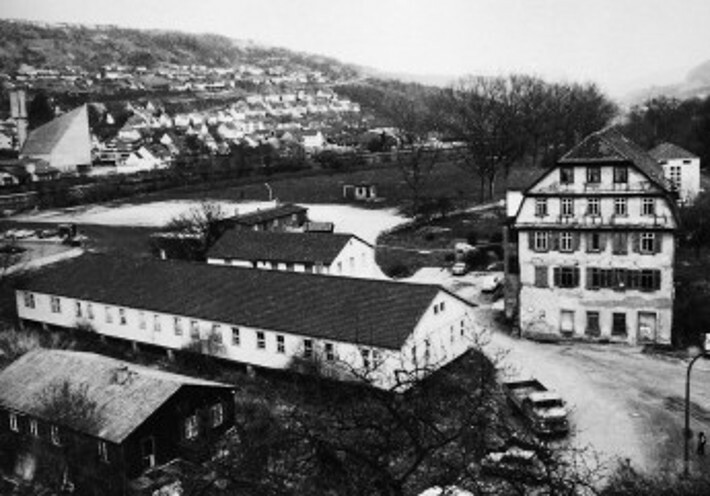 On 1 January 1994, Prof. Dr. h. c. mult. Reinhold Würth retires from operational management and takes the chair of the Advisory Board of the Würth Group. Robert Friedmann, who started his career at Würth in 1992, is appointed Chairman of the Central Managing Board of the Würth Group. The german parent company of the Würth Group, Adolf Würth GmbH & Co. KG, is the Group´s first entity to record sales of EUR 1 billion in a fiscal year, including intra-Group sales. 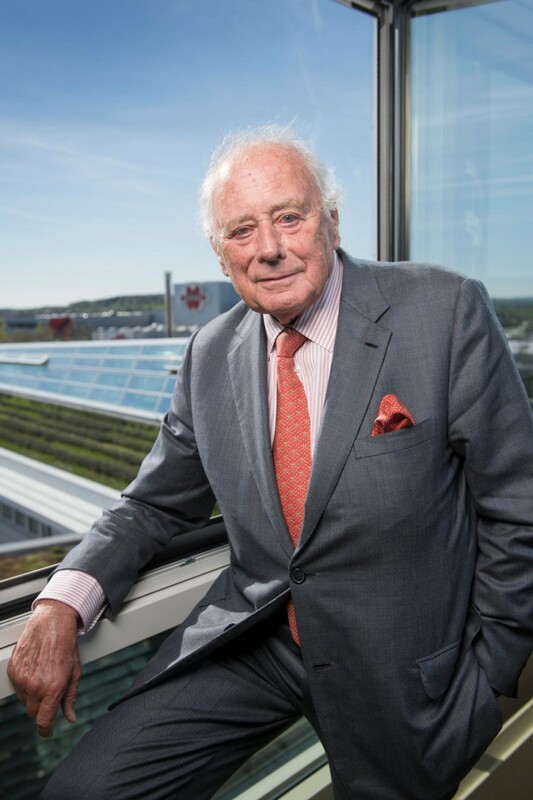 Two special anniversaries for the Würth Group: In April, Professor Dr. h. c. mult. 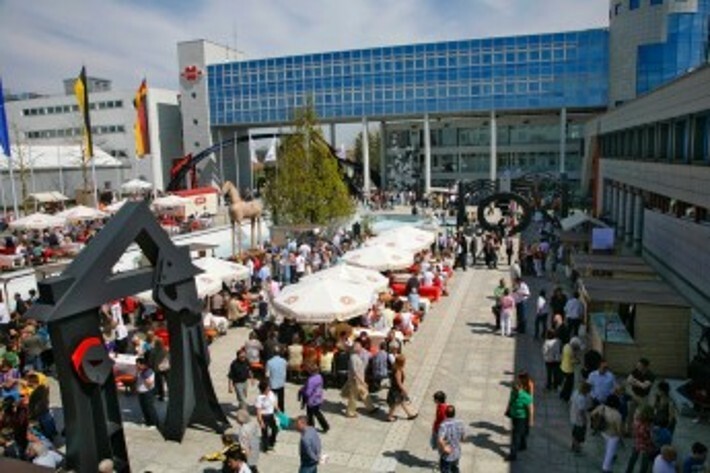 Reinhold Würth celebrates his 75th birthday and Adolf Würth GmbH & Co. KG, the parent company of the Würth Group, its 65th anniversary. 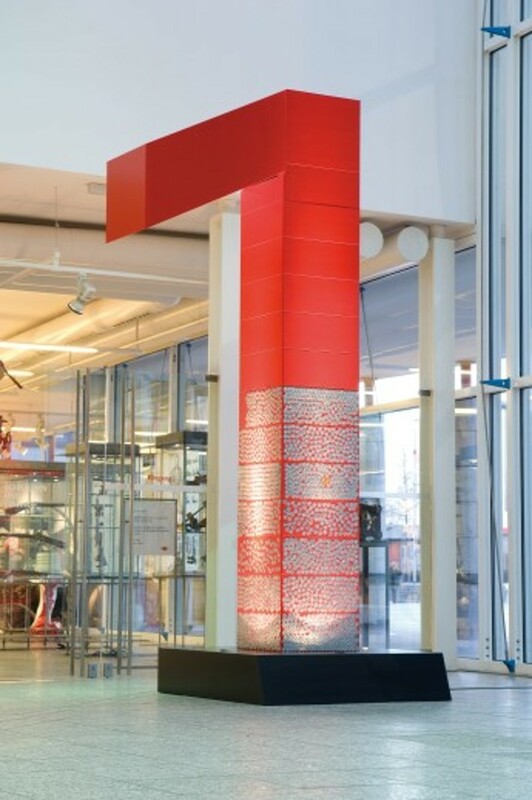 With the 80th birthday of Reinhold Würth and the 70th company anniversary of Adolf Würth GmbH & Co. KG, parent company of the Group, the Würth Group celebrates two round anniversaries. In line with the company's tradition of celebrating such occasions the anniversaries will culminate in a great number of events. The public will be invited to an open-house day on 21 June 2015. Würth Spain welcomes Itziar Abal – the 70,000th employee of the Würth Group. Würth Group welcomes 75,000th employee: sales representative Juliana Aragão is working for Würth Brazil - the largest company of the Würth Group in Latin America.